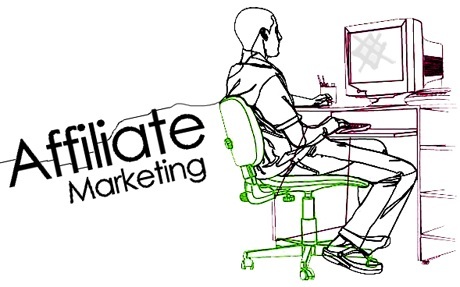 Whether you are a starter or professional affiliate marketer, for earning some cash you are always trying and looking for ways to promote and sell your affiliate things. Right? Article Marketing! I really like this great and free way to promote affiliate product links. Remember, your promoting articles have to be decorated with proper information and not just a simple sales webpage. This will not attract your visitors. Always try to provide good quality and relevant details in your article. In the author info or resource box, you can simply include your affiliate link that pointing to your desire product. If you have a good ranked blog then you can publish a blog post with a link about your affiliate product(s). If you do this you can describe the product’s quality, features and other information more deeply than others as your way. If you use your blog for promoting, the best thing is that you are not restricted within the rules and terms of the marketing platforms and article directories. You can simply include your affiliate links throughout your own written blog post. Most of people would like to see a video promo than read a simple text blog post. 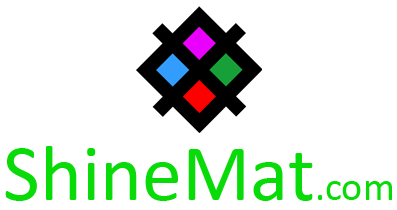 So, you can make a beautiful video advertisement that talk about your affiliate niche. You can also turn your blog post into a beautiful video slideshow. Do not forget to add your clickable affiliate link in the source or description section of your video. Also keep in your mind that your video/ slideshow’s description includes with long tail rich keywords for your affiliate product. If you are marketing your affiliate products or services, you must need a way to build a good email list. You must create a give away so that people must opt-in to list to take in. In this way, you can stay remain your marketing strategy, even if they do not buy something at first time. There is a research that shows that to touch someone six to eight times before buying anything. Keep in mind; if you only send affiliate links, you are not going to correct path to contact them in future time. I have seen many people send emails and post a threat on forums but they do not use their signature section as well. As a smart affiliate marketer I think you should always pull down the most from everything. Do you know you can create a custom link of your affiliate product as part of your own signature? If you do this, your affiliate link will be promoting every time whenever you write or reply to an email and on forum post. Squidoo lens! It is truly another great way to promote affiliate products for free of charge. A Squidoo lens is an online webpage that describes a single unique subject and you know this is very easy to make. Because, to create a post on Squidoo you don’t need to know any HTML or script coding or to be so technical. So, you can simply create a review post, I mean Squidoo lens for your affiliate product. 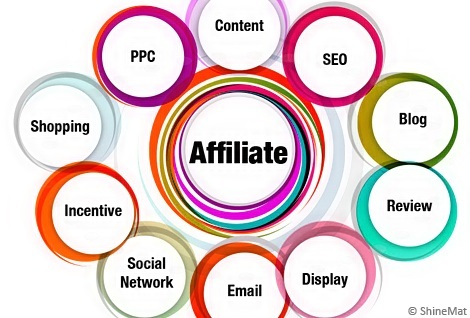 At finishing stage, you can see at above picture there are a lot of ways to promote or sell your affiliate products . I think it would be better if you start first time with some ways and then branch out the other formulas in the future. There are still even more unique ways to promote your affiliate products than I discussed in this short post. Always remember and try to be a valid and creative in your affiliate marketing campaign and techniques. With my deep love I am ending this post here for today. Have a nice day pals! Stay well.